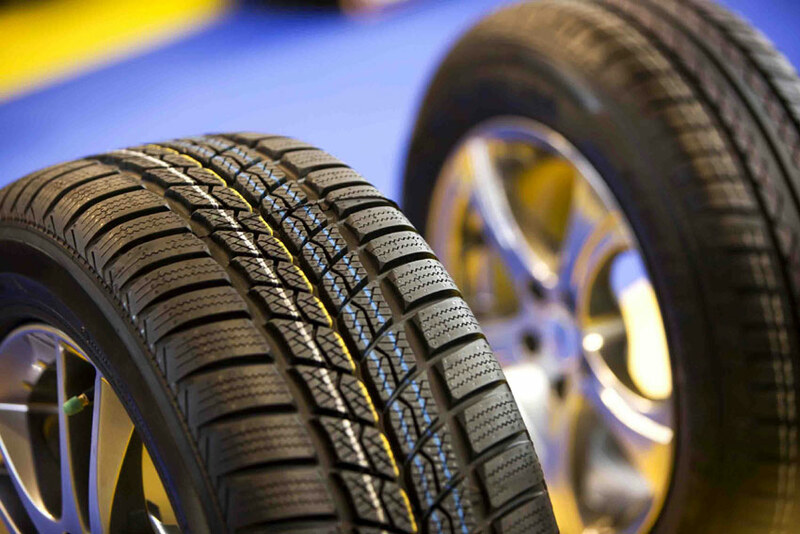 Ever wondered how old your tyres are? 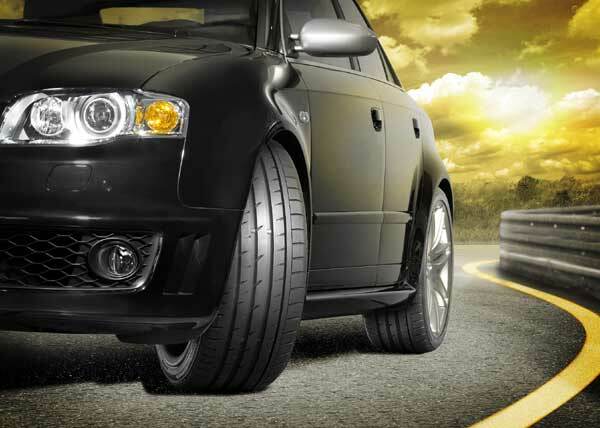 Most people are not aware of how old their tyres or and whether or not they need to be changed. So how do you determine how old your tyre is? On the side wall there will be a four digit number eg 2412 – The first two digits of the code represent the week of production during the year (from 1 to 52) while the second two digits represent the year of manufacture. so 2412 will be week 24, 2012. In the example below the number is 0204 – so week 2, 2004. When is a tyre too old? Remember to check the spare tyre also!